We are glad you reached out. We will contact you shortly. It's going to be a great 2018. The last few years have been tough. We felt it too. We weathered the storm. All of our belts are a couple notches tighter. However, it's a new day and throughout 2017 we watched as regulations were lifted, the business climate gained new optimism and the energy sector stabilized. Today, is time to beat the rush and get your message out there. YOUR CUSTOMERS NEED YOU. 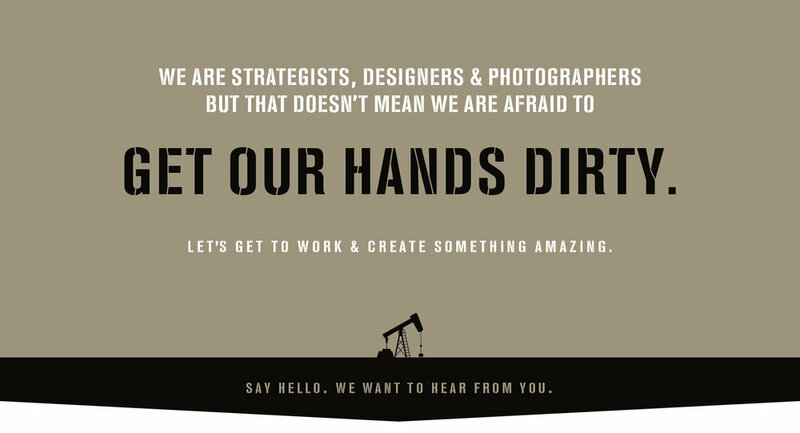 Let's make sure they hear your story, meet your people and buy your products and services. Let's collaborate to grow your business. It would be an honor. T.D. 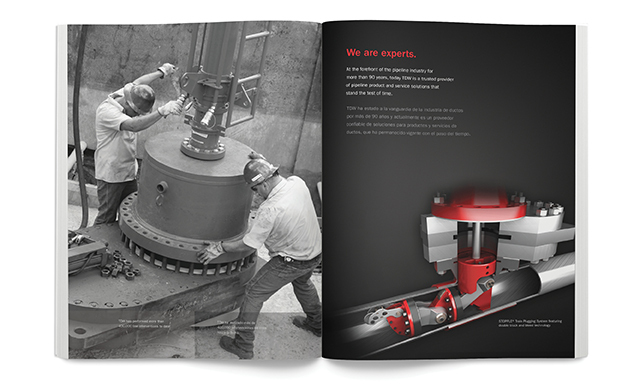 Williamson (TDW) is the world’s most recognized name in pipeline equipment and services, however, their brand didn't reflect their leadership position. 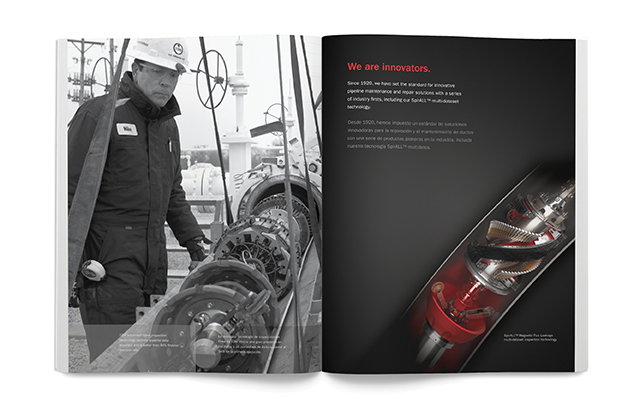 They needed to do some maintenance on their brand both internally and externally so that their image reflected the reputation they have obtained through tireless innovation in the pressurized pipeline industry. 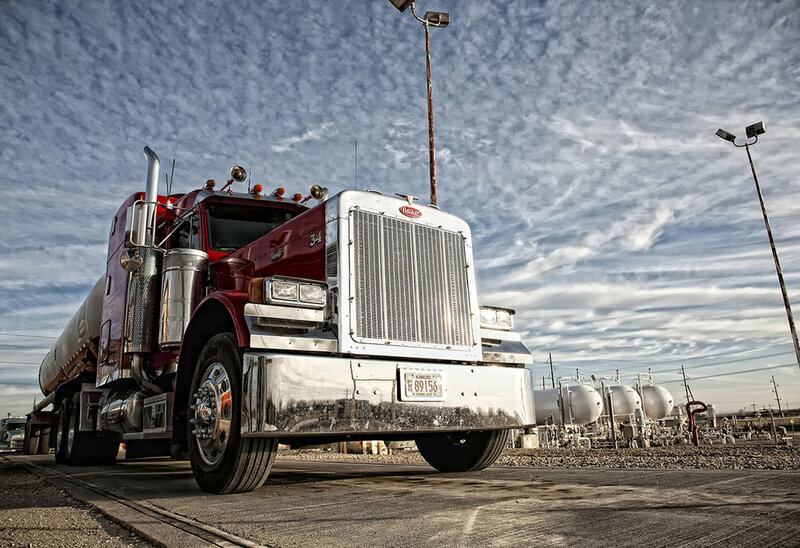 WPX Energy needed a Code of Business Conduct that aligned employees with their company culture and engaged them to actively live the values of the company. • Based upon a national ranking system by Corpedia, the report went from being in the 71st percentile to 2nd percentile when compared to all Codes they reviewed. • Will be featured as a case-study in Public Relations Writing: Form & Style written by Dr. Doug Newsom. This textbook is used in graduate and undergraduate level classrooms at over 100 universities. • Already seeing an increase in employees reporting and bringing up workplace issues that need to be addressed. THANK YOU. LET'S MAKE 2018 UNFORGETTABLE.